By 2100 some Southern Hemisphere whale species will not have reached half their pre-whaling numbers, while other species are expected to recover by 2050. The findings are part of new CSIRO and UQ research, which looks at the interaction of historical whaling, food availability and future climate changes to predict whale numbers to 2100. University of Queensland and CSIRO PhD student Viv Tulloch, affiliated with the ARC Centre of Excellence for Environmental Decisions, said this was the first time researchers had used this approach to predict future Southern Hemisphere whale numbers. “We predict that Antarctic Blue, Southern Right and Fin whales will be at less than half their pre-exploitation numbers by 2100 because of slow growth rates and heavy historical whaling,” Ms Tulloch said. Southern Right whales, which were reported to have declined to 300 before anti-whaling laws were established, raise one calf every two to three years, compared to humpback whales which generally raise a calf per year. CSIRO senior scientist and co-author of the paper Dr Eva Plaganyi said the research was enabled through a complex ecosystem model nicknamed ‘MICE’, an acronym for Model of Intermediate Complexity for Ecosystem Assessments. 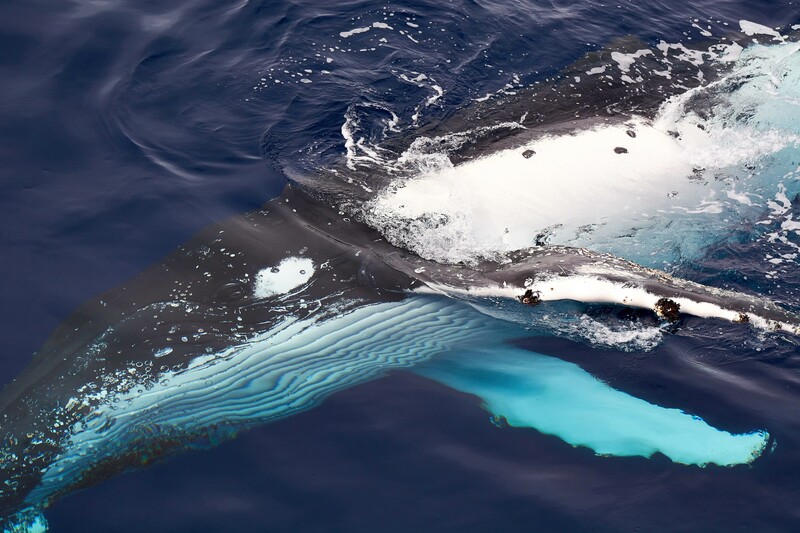 “Our MICE model uses whale numbers dating back from 1890 to now and then couples this with food availability and ocean physics to understand the changes to ocean conditions that whales are likely to experience,” Dr Plaganyi said. View the Fish and Fisheries paper, Ecosystem modeling to quantify the impact of historical whaling on Southern Hemisphere baleen whales .